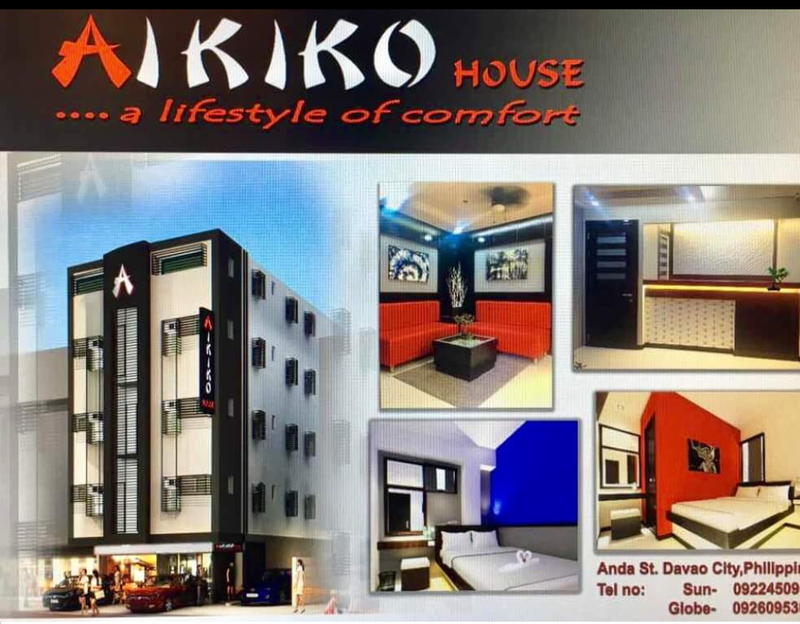 Aikiko House, a lifestyle of comfort , 30- room Japanese themed hotel recently opened last April 19 along Anda Street in Davao City. Its very cozy Japanese hotel feel caters to all kinds of travelers especially the backpackers who are visiting Davao City on a tight budget. 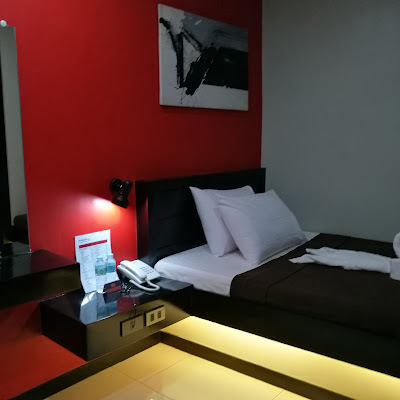 The rooms have modern, minimalist and elegant design. 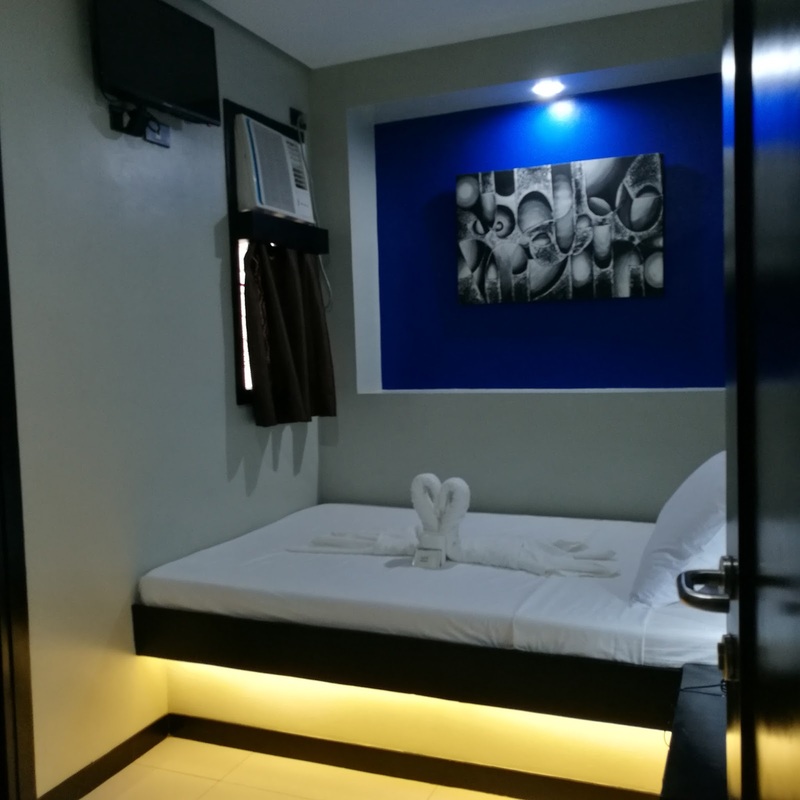 Each of the three floors have different color themed rooms. 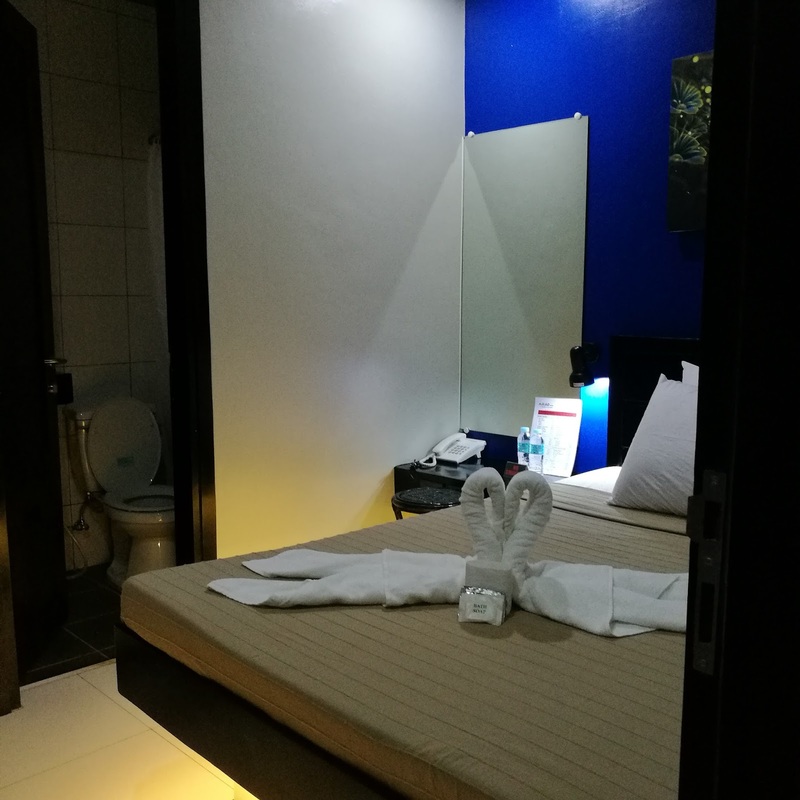 Each room can accommodate 1-2 persons. It does have hot and cold shower. Cable TV, bedside lamp, charging ports and free use of wifi. 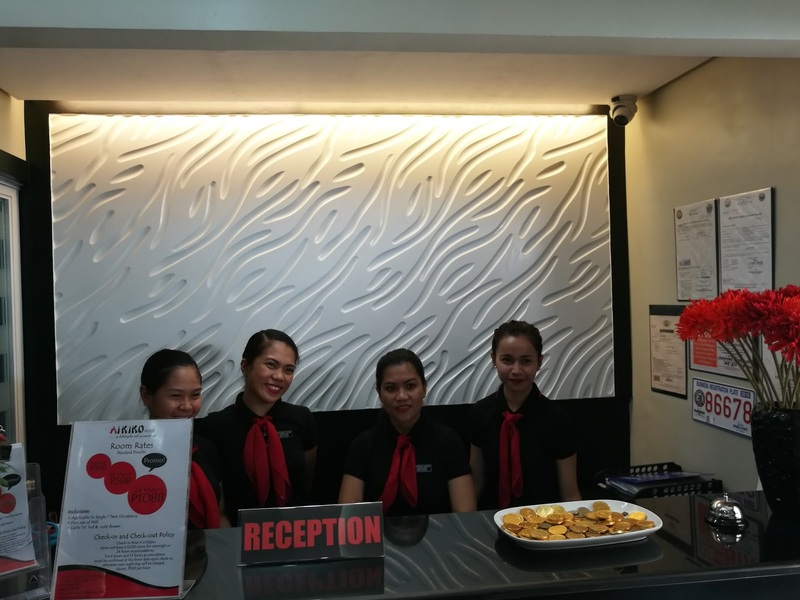 For 6-12 hours accommodation, must be arranged with the Front Desk Clerk upon check in. 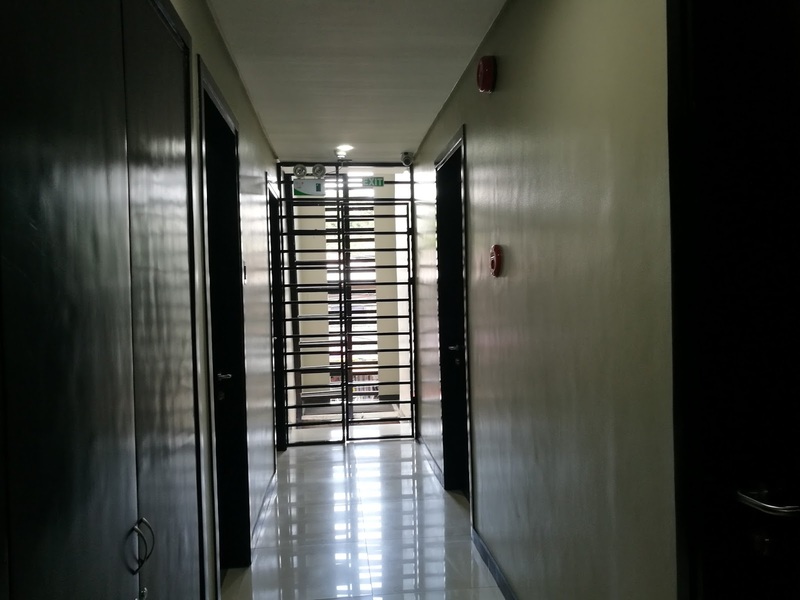 Excess hours will be charged P100/ hour. 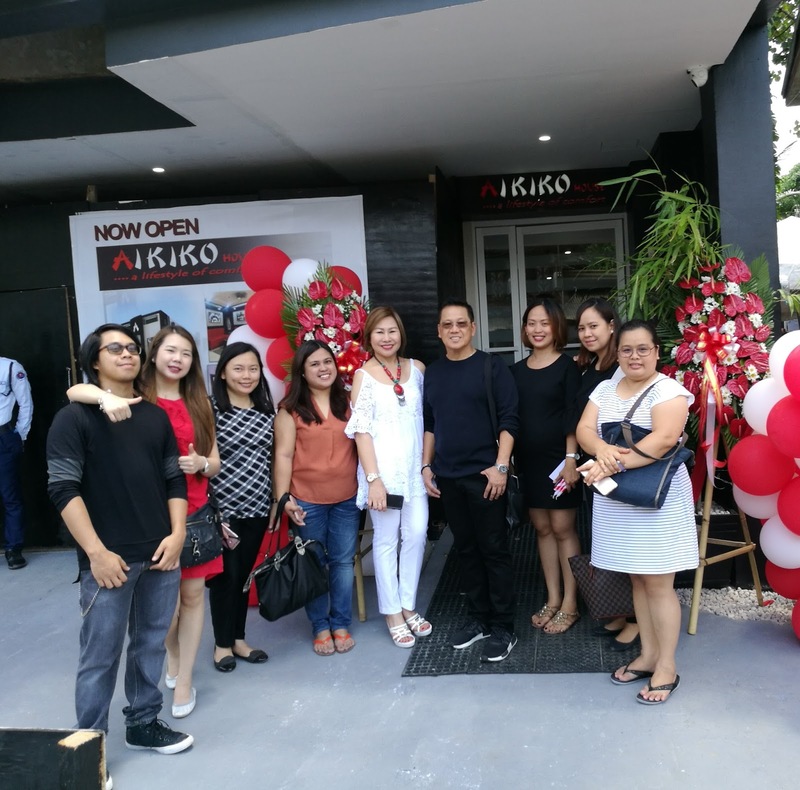 Davao Digital Influencers with Aikiko Hotel owner Franklin and Marilyn Mariano with Hotel Manager Erlyn Dagon. 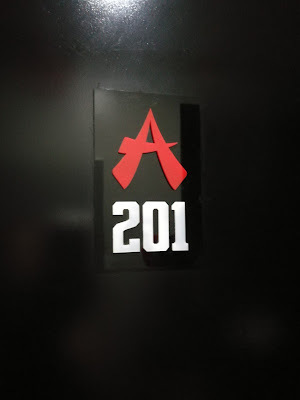 I would recommend this LA venue to anyone who is looking for a great spot or place to go and attend an event while eating and trying lesser known things. 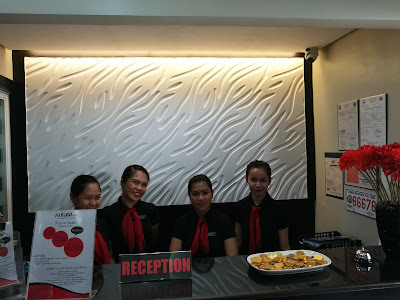 Prices are very reasonable and the staff is great! Max's Restaurant Chicken All You Can is Back!